Judging by the image there, you’d pretty much jump the gun someone’s going to be sacrificed again and an apostle is soon to rise. Unfortunately, that isn’t the case. James Gunn took to Twiter to tease a big movie reveal for a secret film project for San Diego Comic-Con 2018. 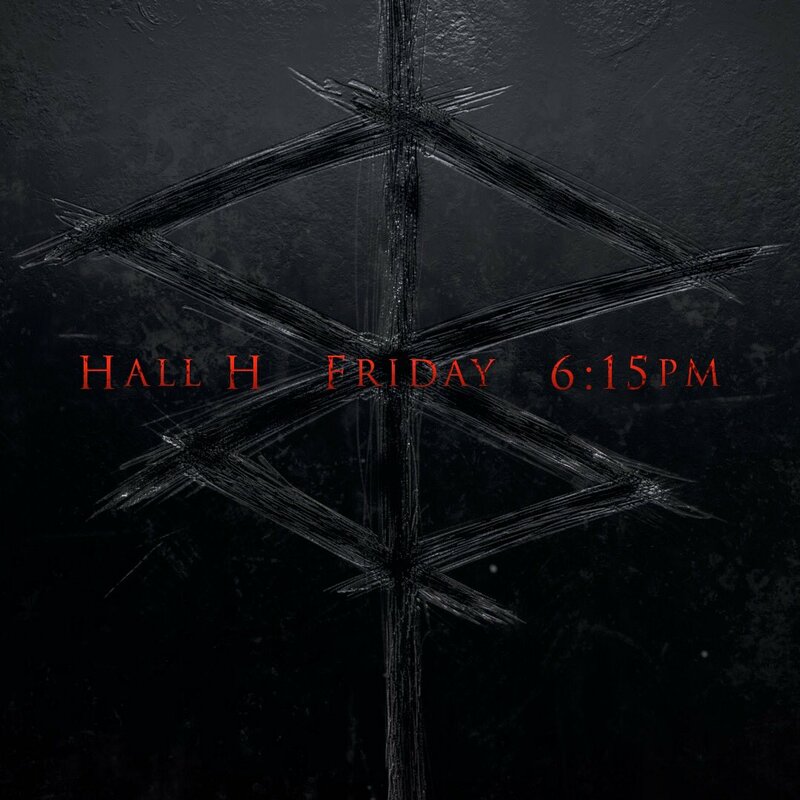 At first, the image in the teaser looked a lot like the Brand of Sacrifice. Now, we know we were just reaching when we made the connection to Kentaro Miura’s neverending manga Berserk, or from FROMSOFT’s Bloodborne that heavily took its influences from the manga. However, the folks at Twitter did all the handywork and pointed out that the symbol is in fact from Grant Morrison’s graphic novel Nameless. “An astronomer kills his family, then himself, leaving a cryptic warning. A Veiled Lady hunts her victims through human nightmares. An occult hustler known only as 'Nameless' is recruited by a consortium of billionaire futurists for a desperate mission. And the malevolent asteroid Xibalba spins closer on a collision course with Earth. But nothing is what it seems—a terrifying inhuman experiment is about to begin. 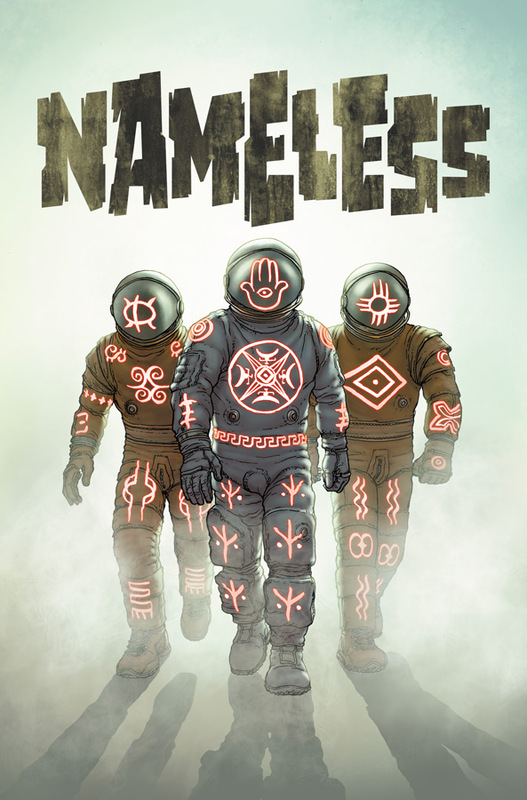 Abandon all hope and experience ultimate horror in NAMELESS,” reads the graphic novel’s description. Well, then. It’s time to check out Amazon for a copy.